I don't know about you, but I use my phone a hell of a lot, whether it's for keeping in touch with my friends, browsing through bloglovin', or updating my facebook status. If you want to have these cute little wallpapers as home or lockscreen, all you need to do is find one that you like, and follow the link that I have provided. Once you reach it, hold the image and save it to your phone's images, where you can then set it as your home or lockscreen... or both! Most of these wallpapers are from various weheartit posters, and for those of you who don't know, weheartit is like a much simpler, more aesthetic version of pintrest. 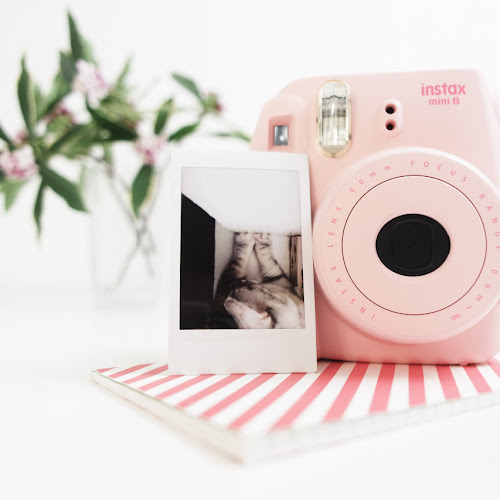 I love using weheartit to make aesthetic photo albums, find wallpapers for my phone (duh...), get outfit inspiration, and much, much more. What do you think of my festive wallpapers? I love those too! 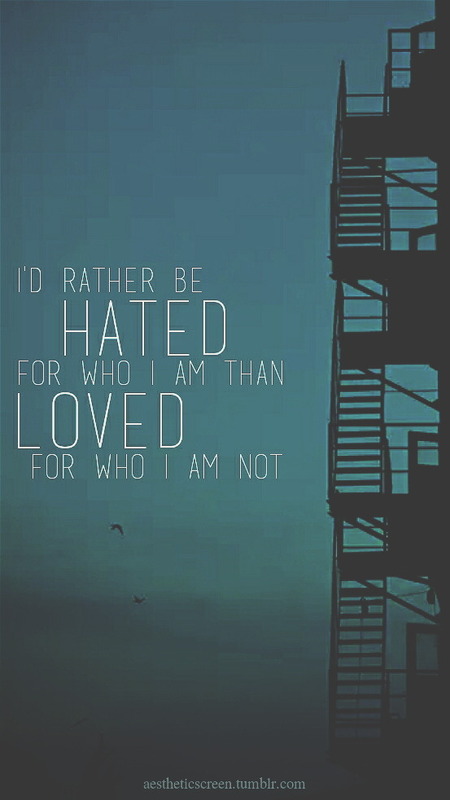 Weheartit is such a great resource for inspiration, too.. I love the aesthetic study pictures- very motivating! I'm obsessed with motivational/inspirational wallpapers & this was the one for me!! Aw I'm so glad you liked it Julia! I live by the quote "It's just a bad day, not a bad life". This post was super cute! It's a really good quote!